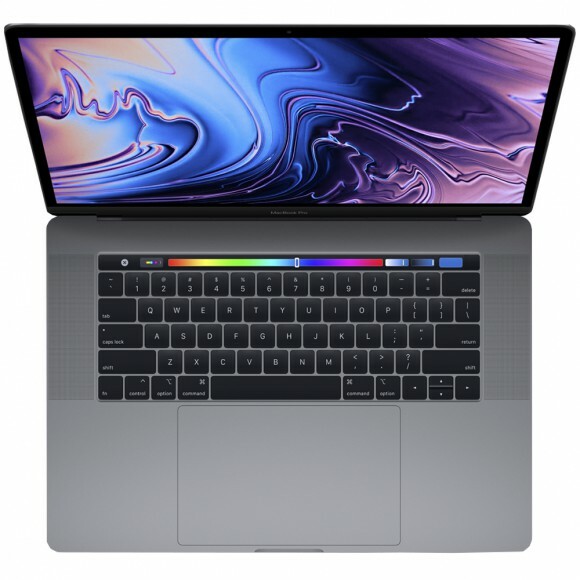 The new MacBook Pro has 6-core Intel Core processors for up to 70 percent faster compute speeds.1 A brilliant and colorful Retina display featuring True Tone technology for a more true-to-life viewing experience. And the versatile Touch Bar for more ways to be productive. It’s Apple’s most powerful notebook. Pushed even further. Tag: New Macbook Pro 2018.